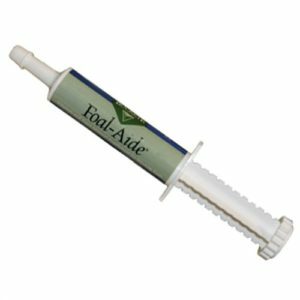 Formulated to strengthen the horse’s immune system, while also boosting the immune response to toxins and pathogens in the body. Can be used as a daily maintenance supplement, or used in times of increased risk of illness. 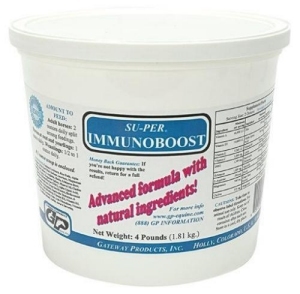 Strongly recommended for performance horses and older horses to maintain a healthy immune system during periods of stress. Recommended Feeding Amount: 1 – 2 ounces daily. 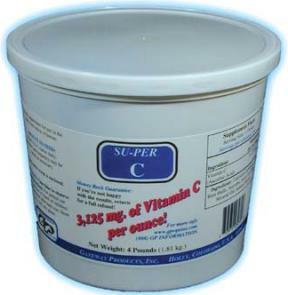 Vitamins A, D3, E, C, B1, B2, B6, B12, K, DMG, Echinacea Root , Magnesium, L-Arginine, Choline, Zinc, Alpha Lipoic Acid, Lysine, Niacin, Quercitin, Superoxide Dismutase, Grape Seed Extract, Manganese, d-Pantothenic Acid, Beta Carotene, Iodine, Selenium.